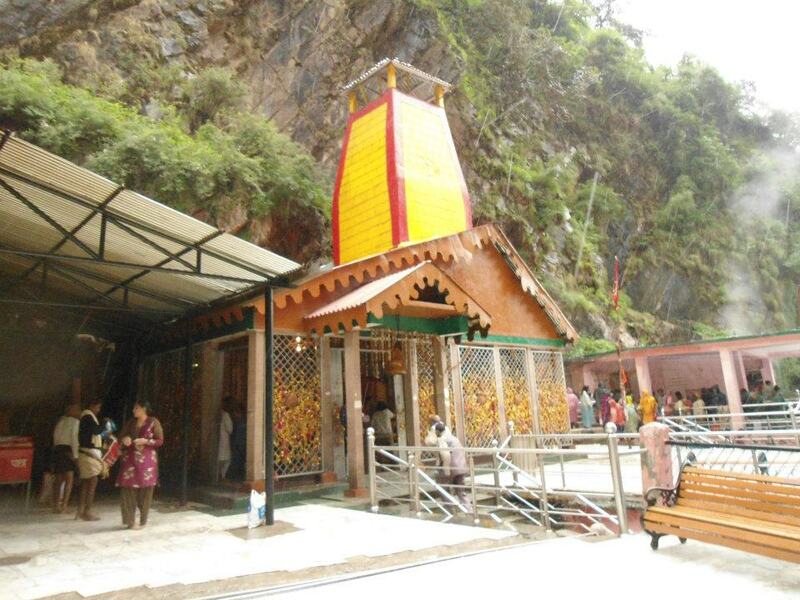 Yamunotri is one of the most peaceful temple in uttrakhand. If you haven't seen it, I suggest you do it soon! !